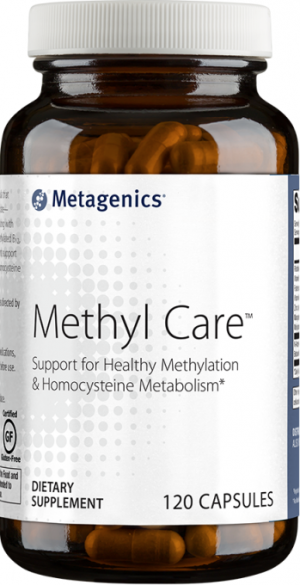 Metagenics 500-C Methoxyflavone provides antioxidant protection for a healthy immune system, and supports collagen production and capillary permeability. 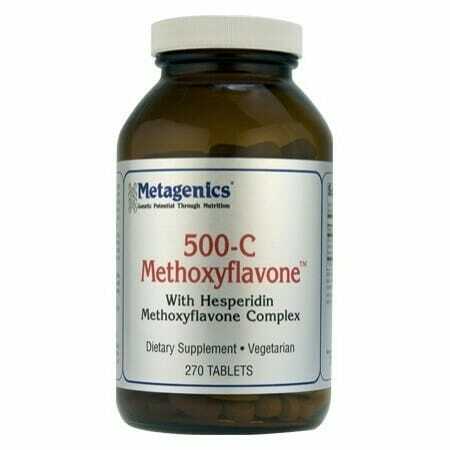 Features both vitamin C and Hesperidin Methoxyflavone bioflavonoid complex. Everyone knows that vitamin C is a crucial nutrient which supports everything from the immune system to collagen protection to the cardiovascular system. A lot of people don’t realize that bioflavonoids and vitamin C appear to work together in the body. Some researchers even believe that the benefits credited solely to vitamin C in the past may actually be due to the combined action of vitamin C and specific bioflavonoids. In general, all flavonoids are potentially useful as antioxidants, antivirals, and anti-inflammatories. 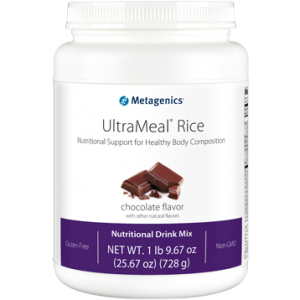 They work together with vitamin C and help maximize its benefits. 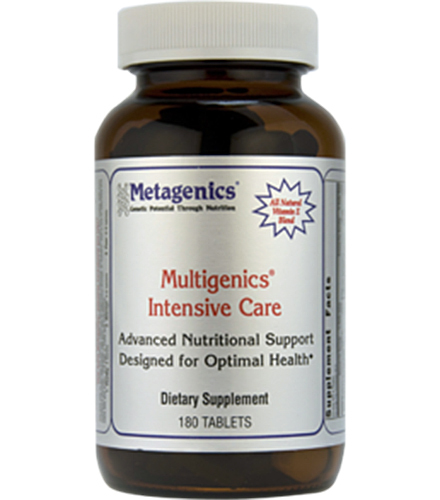 In addition, they support the regeneration of vitamin C. They also help support natural levels of glutathione, the most abundant antioxidant in the body. 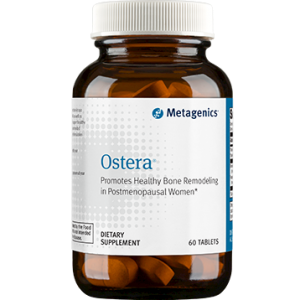 Other Ingredients: Cellulose, croscarmellose sodium, stearic acid, silica, magnesium stearate, and coating (deionized water, microcrystalline cellulose, polythelene glycol, and carrageenan).